If you've ever listened to Godspeed You! Black Emperor, you realize there's a strong link between classical music and instrumental rock. 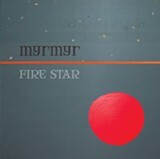 From a modern perspective, classical music becomes instrumental rock performed by an orchestra — or, in the case of Oakland duo Myrmyr, traditional classical passed through instrumental rock (via amplification, overdubbing, electronics) and into a third realm, a hybrid referencing Eastern European folk and contemporary film scores. Built upon violin and cello, the group's newest release also features harps, bells, remote voices, and modified electronics. 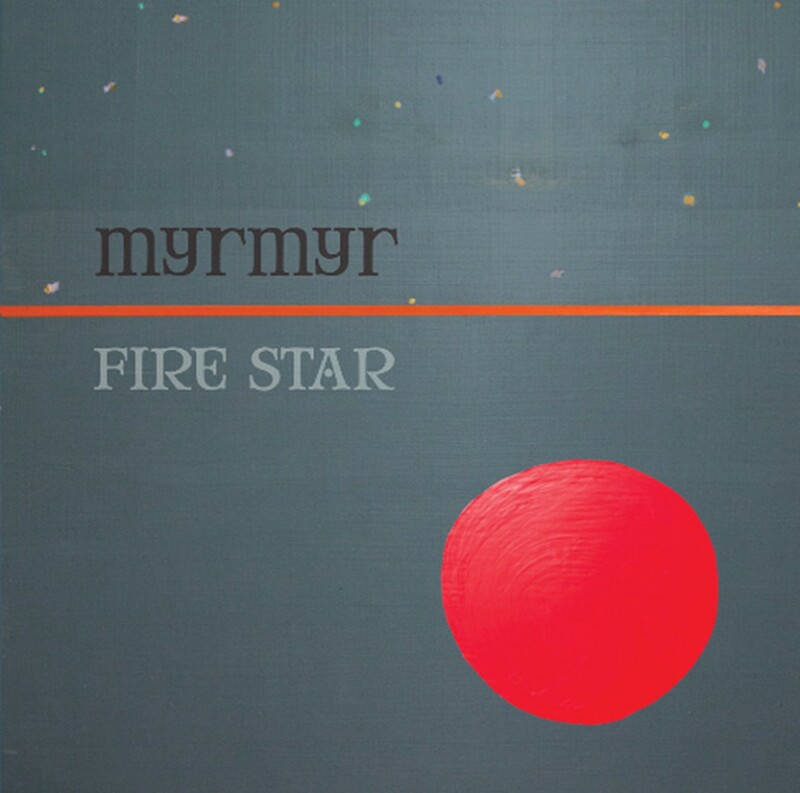 The result is a beguiling album, Myrmyr's second, which lacks any useful reference points and roams within an artistic construct of its own making, all without suffering from such off-putting experimentation as often dooms similar efforts at genre-busting.